Happy around the teachers and assistants, 29 participants from 27 organizations smiled and pose a group photo for the memory of the two-week bittersweet training experiences. 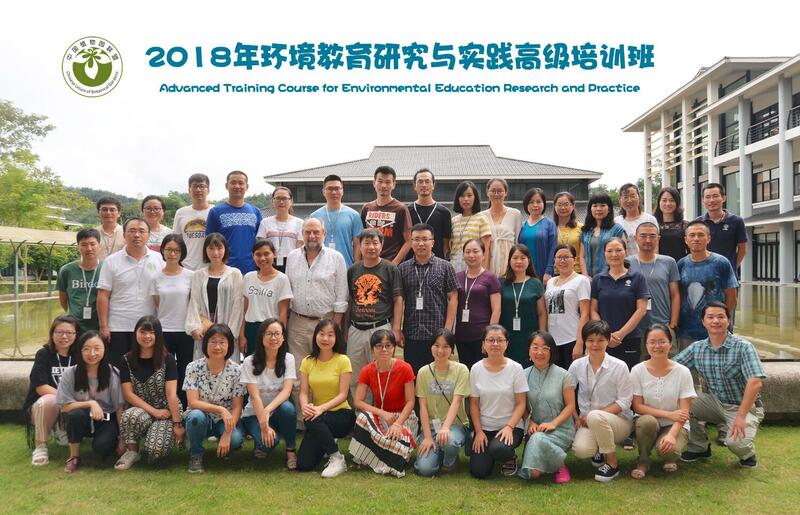 Environmental education practice and research senior training course, one of the three branded training courses of CUBG, has been held by Xishuangbanna Tropical Botanical Garden, CAS (XTBG) for six years. Started from August 1, the course invites notable specialists as teachers. These are Prof. CHEN Jin, director of XTBG, Prof. Kyle Tomlinson of XTBG, Prof. Justin Dillon from Exeter university, UK and Dr. WU Meng from Taiwan University. 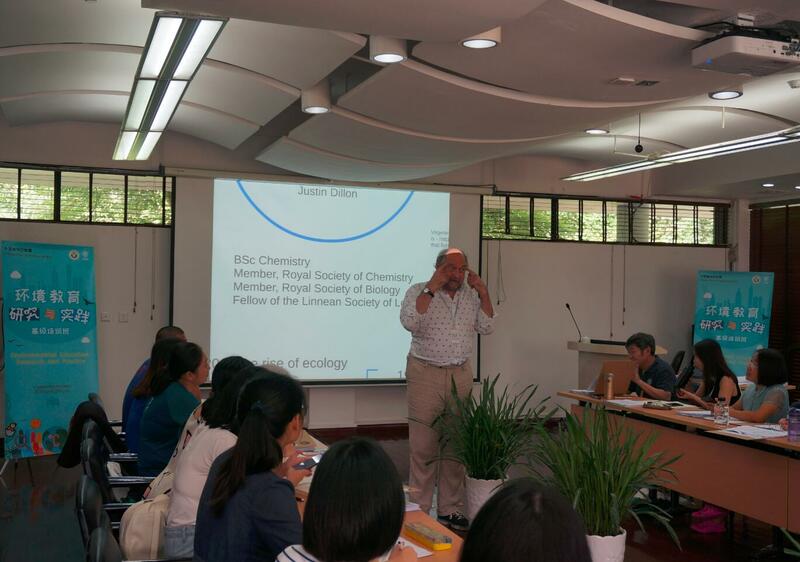 Besides the classic curriculums, some new contents about EE in Britain from Prof. Justin Dillon deepened the theoretical understanding and eye-widened for the participants. The students are all impressed and moved by the teacher’s academic attitude, dedicated and rigorous, and built the deep friendship with them. At the last day of the training, the 29 participants, divided into 12 study groups, reported their research projects in the face of five expert judges and audiences from XTBG. Top three outstanding reports were finally voted based on scientificity, data analysis and live performance. WU Xiuzhen from Hefei Botanical Garden, as the representative of the students, gave a humorous speech and recalled everyone every little thing in the two weeks. Yan Dongqin from Nanjing Botanical Garden, Memorial Sun Yat-Sen, sent a sentence from Xuncius to everyone, which is far way could reach the destination if you walk straight, tough thing could come to success if you do forward. 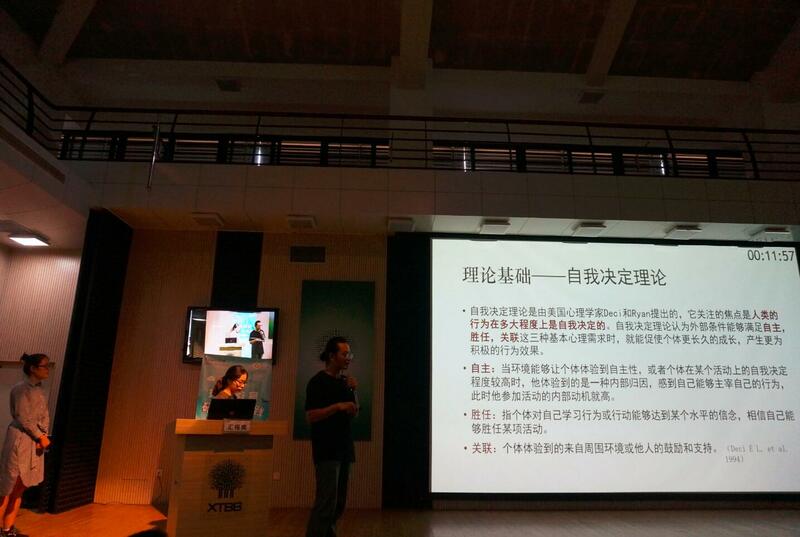 SHI Guopeng, from Ministry of Ecological Environment, expressed the expectation for mutual improvement with everyone. 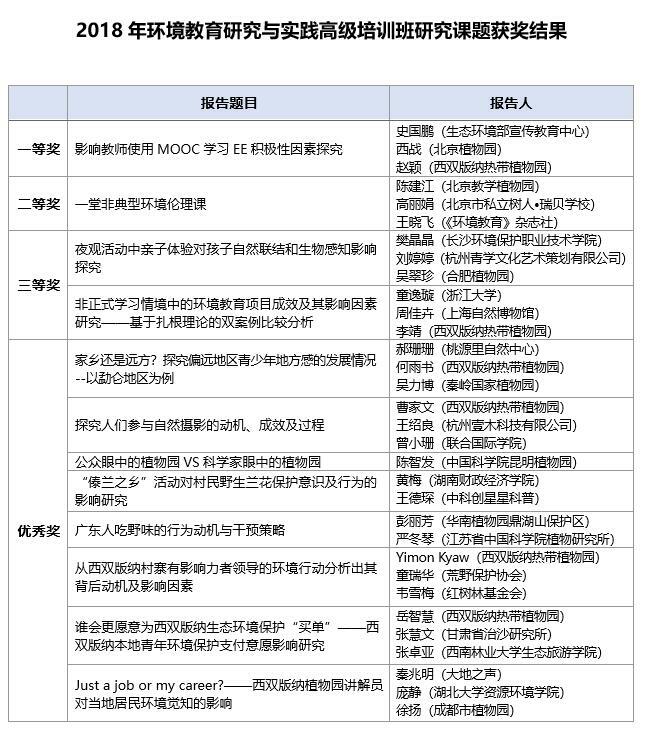 As the representative of the teachers, Prof. CHEN Jin summarized the characteristics of the members: motivated and hardworking. He also appreciated every working staff for the course. 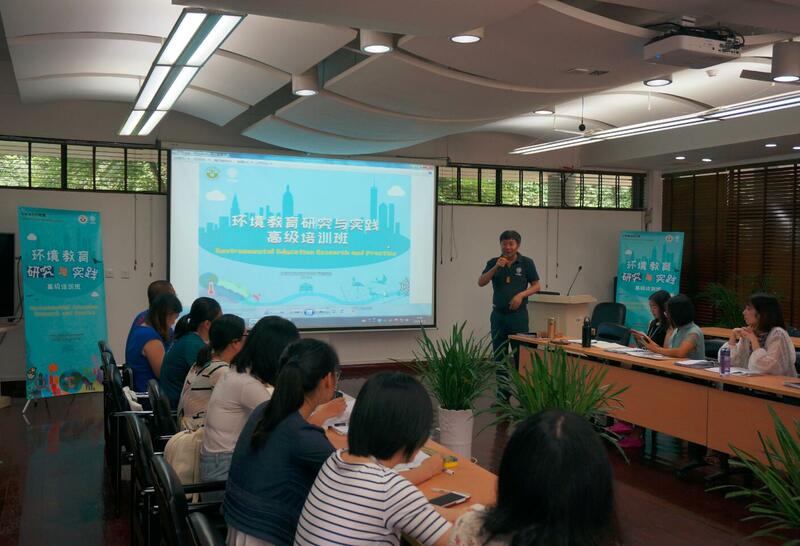 He hoped that every participant of the course could form the united power to push the environmental conservation and stand on the global stage to share our conservative actions in China. Same as other two courses, this training will select three members to attend CUBG’s talent training program overseas for three months.